Jacob is a sophomore who is majoring in psychology. Prior to joining the CAADC in the spring of 2018, Jacob coached a local youth soccer team and tutored elementary school students. He is broadly interested in improving evidence-based treatments for youth with internalizing disorders. After graduation, Jacob hopes to enroll in a clinical psychology PhD program. 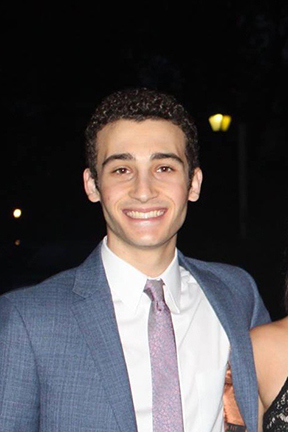 Anthony is a Sophomore majoring in psychology with a minor in philosophy. He joined the CAADC in the Fall of 2018. 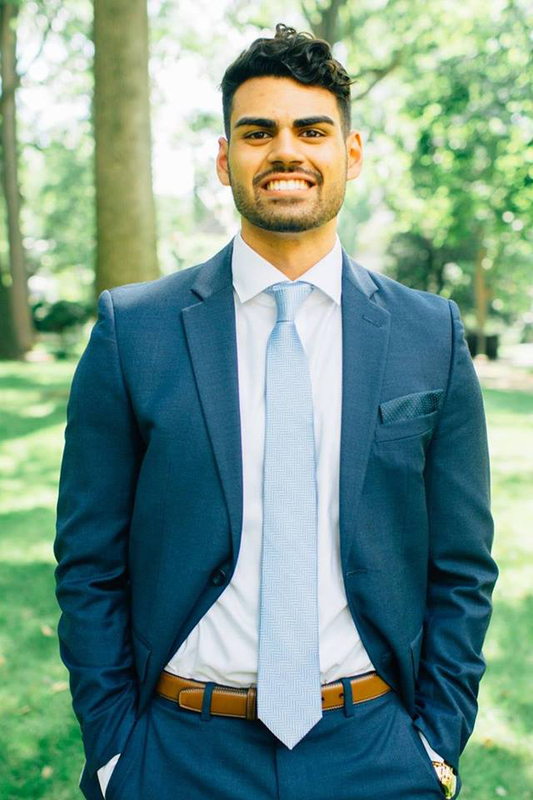 Prior to joining the CAADC, Anthony worked for a private investment firm, specializing in legacy planning. He is interested in understanding the effects of social economic status on child and adolescent anxiety. After graduation, Anthony hopes to pursue a PhD in clinical psychology. Cameron is a junior majoring in psychology with a minor in education. She joined the CAADC in the fall of 2018. 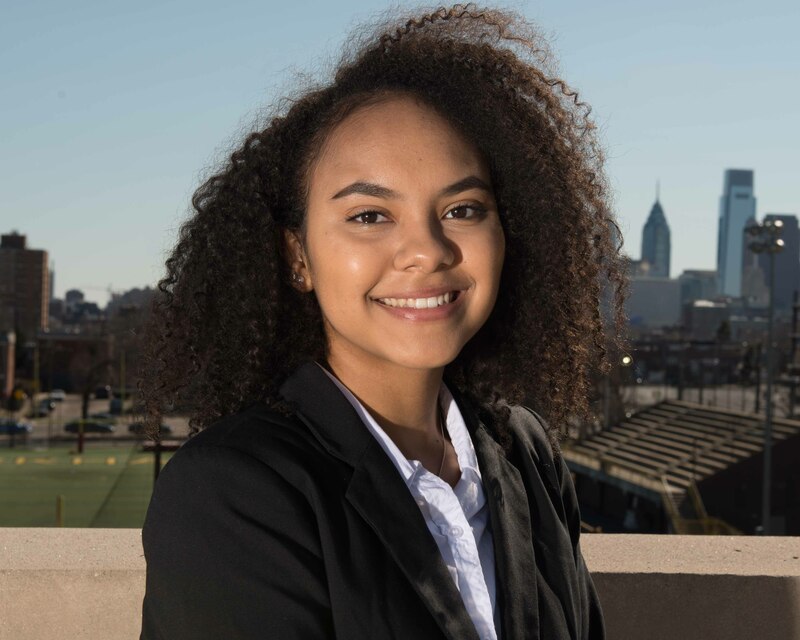 Prior to joining the CAADC, Cameron was an intern for Girls Inc. of Greater Philadelphia. After graduation, Cameron hopes to attend graduate school and extend her knowledge on child development. 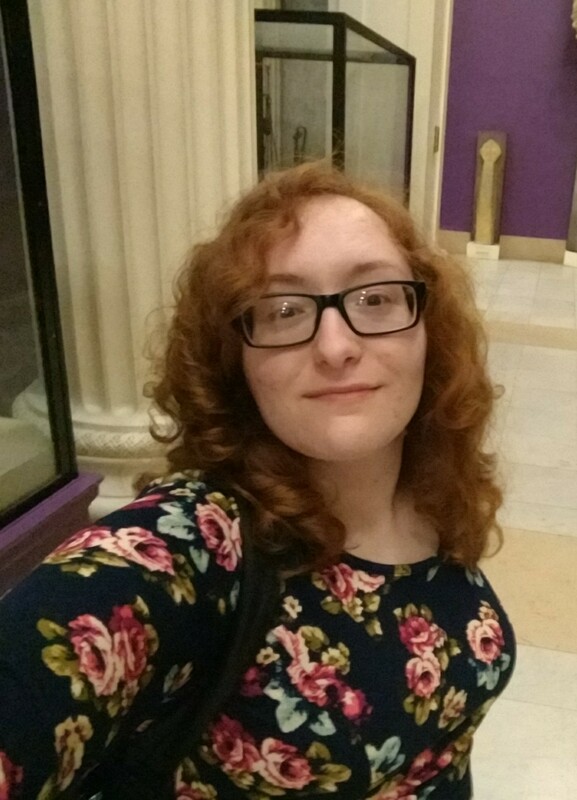 Eliza is a sophomore majoring in psychology with a minor in history. She joined the CAADC in the fall of 2018. 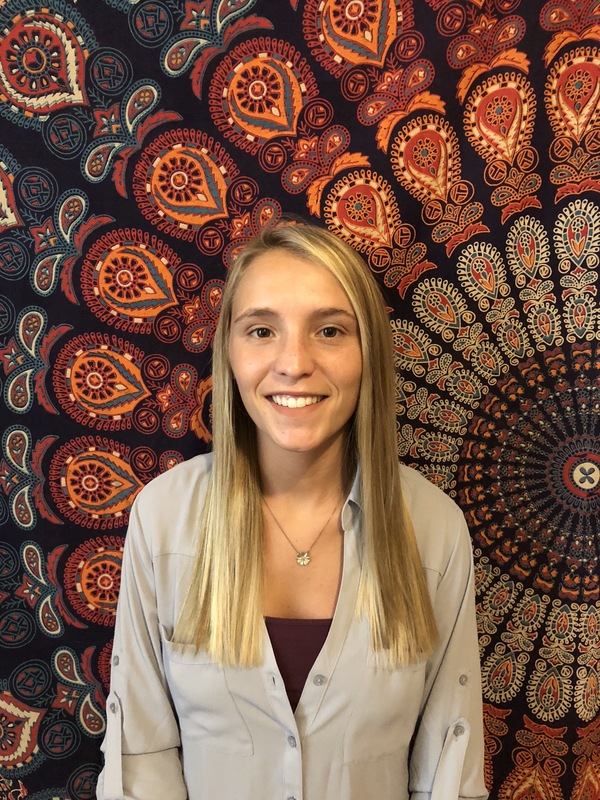 Prior to joining the CAADC, Eliza worked as a Data collector for Temple’s Infant and Child Lab at Acelero Learning Center following it up with an eight-week summer internship at their lab in Temple Ambler. She is interested in finding more holistic approaches to treating childhood depression and anxiety within the public school system. After graduation, Eliza hopes to enroll in a clinical psychology program. Ester is currently a senior majoring in Psychology and minoring in Criminal Justice. She joined the CAADC in the fall of 2018. 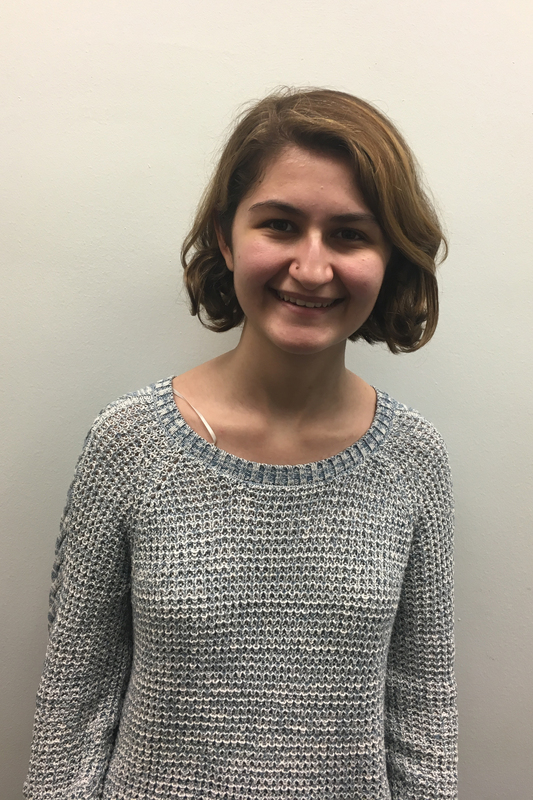 Prior to joining the CAADC, Ester volunteered as a research assistant at Temple’s Mechanisms of Affect Dysregulation Lab. After graduating she hopes to obtain a Doctorate degree in Developmental or Clinical Psychology. She is interested in how children’s development with their surrounding environment and people may lead to factors that are conducive to deviant behavior. She wishes to better understand, predict, and rehabilitate the juvenile behavior and mind. Jennifer is a sophomore majoring in psychology. 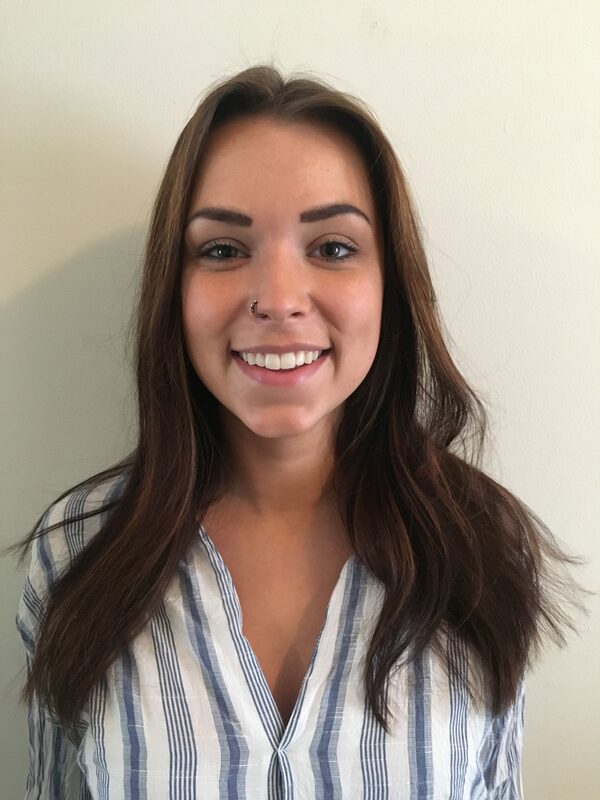 She joined the CAADC in the spring of 2019. Prior to joining the CAADC, Jennifer mentored and tutored middle school students in the Philadelphia area. She is interested in learning how to increase the accessibility and quality of anxiety treatments in lower income schools. After graduation, Jennifer hopes to enroll in a counseling psychology program. Julia is a senior majoring in neuroscience with a minor in psychology. She joined the CAADC fall 2018. 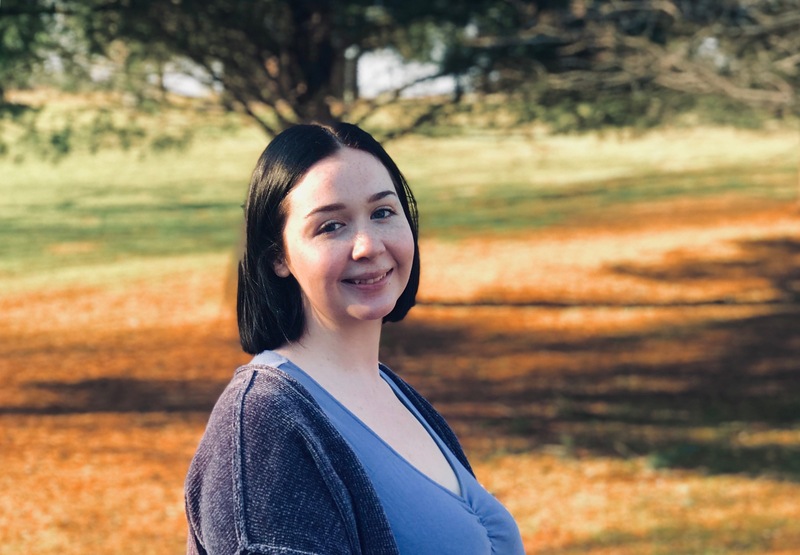 Prior to joining CAADC, Julia was a research intern in the Department of Behavioral and Developmental Pediatrics at CHOP working on Project EARLY, a child autism study. She is interested in child development and understanding how anxiety impacts the developing brain. 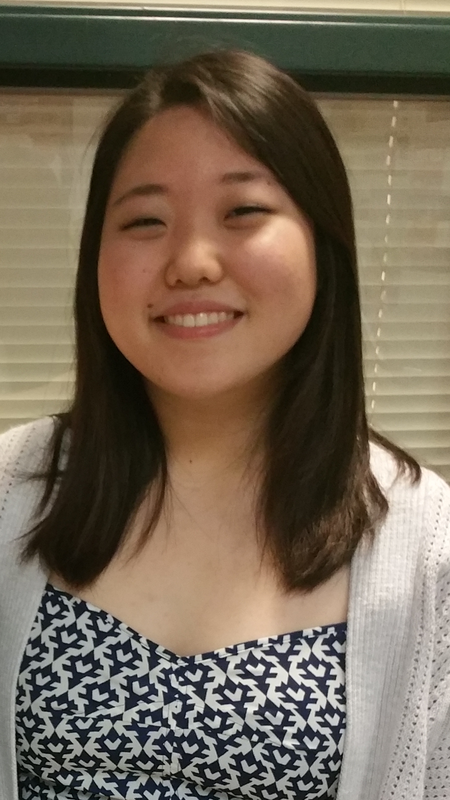 After graduation, Julia hopes to attend graduate school to obtain a degree in clinical psychology. Lucas is a senior majoring in psychology. He joined the CAADC in the fall of 2018. Prior to joining the CAADC, Lucas interned at the Victim/Witness Services of South Philadelphia. He worked as an aid to victim advocates while providing emotional support and writing assistance to children who were receiving psychological treatment after experiencing the loss of loved ones due to violence. 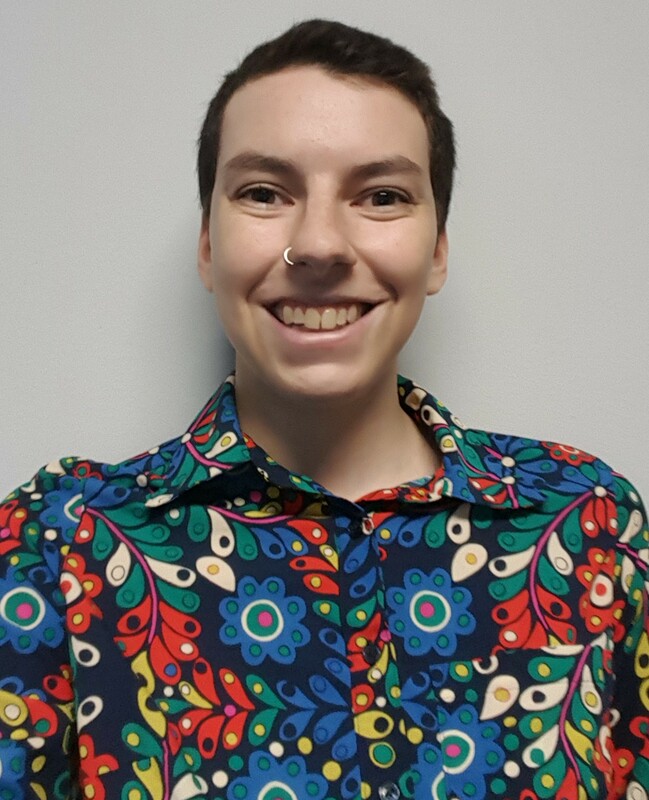 Lucas is interested in learning and understanding how to improve the treatment of anxiety and depression in children and adults. After graduation, Lucas hopes to attend graduate school for health psychology. Maia is a junior majoring in psychology. She joined the CAADC in the fall of 2018. Prior to joining the CAADC, Maia volunteered at The Social Enrichment Center working with children diagnosed with autism, ADHD, anxiety, developmental delays and more. She is interested in understanding how to improve the treatment of anxiety of children with autism spectrum disorder. After graduation, Maia hopes to enroll in a clinical psychology Ph.D. program. Mona is a second semester junior majoring in psychology. She joined the CAADC in the winter of 2018. Prior to joining the CAADC, Mona volunteered at Camp Winnipeg at the West Chester YMCA working with children with cognitive disabilities. She is interested in understanding how anxiety impacts people’s life experiences. After graduation, Mona hopes to enroll in a social/personality psychology program. Noelle is a second semester senior, majoring in fine art with a minor in psychology. She joined the CAADC in the summer of 2018. Prior to joining the CAADC, Noelle has enjoyed working with children as a nanny. She is interested in psychopathology, specifically the causes and treatment of anxiety and depression in children and adults. 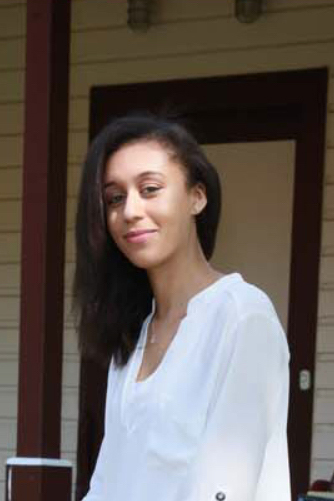 After graduation, Noelle hopes to attend graduate school for counseling psychology. Rachel is a senior, majoring in psychology. She joined the CAADC in the spring of 2018. She is interested in learning new ways to help people cope with fears and worries. After graduation, Rachel hopes to enroll in a counseling psychology program. 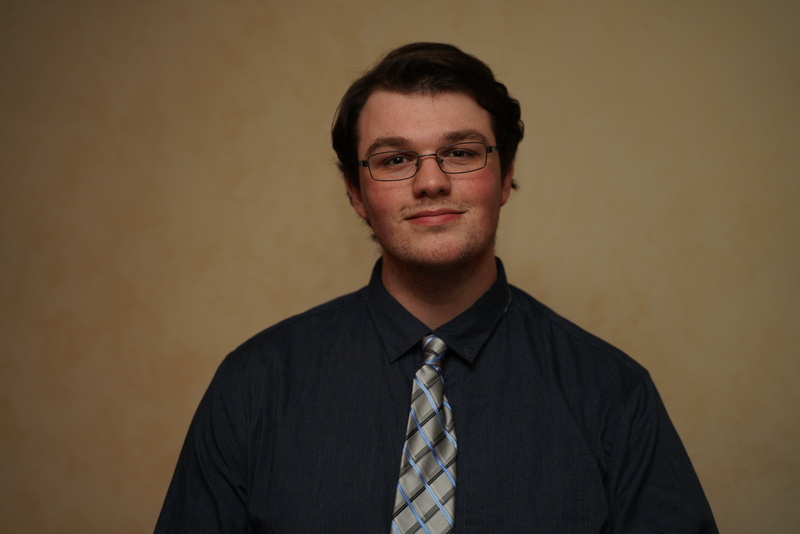 Ryan is a junior double-majoring in Psychology and Philosophy. He joined the CAADC in the spring of 2019. He is interested in understanding and treating mood disorders in both a research and clinical setting. After graduation, Ryan hopes to enroll in Medical School and focus on psychiatry. 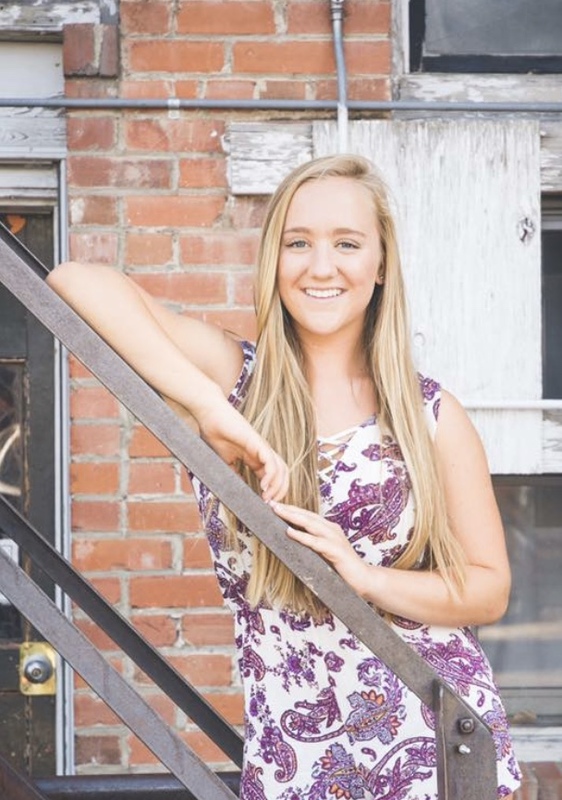 Sarah is a sophomore majoring in psychology with a minor in cognitive neuroscience. She joined the CAADC in the spring of 2019. Prior to joining the CAADC, Sarah volunteered with children in educational programs. She is interested in the effects of anxiety on children’s social experiences and brain development. After graduation, Sarah hopes to get her doctorate in clinical psychology with a focus on anxiety disorders.